• Gran Turismo Sport is the world's first racing experience to be built from the ground up to bring global, online competitions sanctioned by the highest governing body of international motorsports, the FIA (Federation International Automobile). 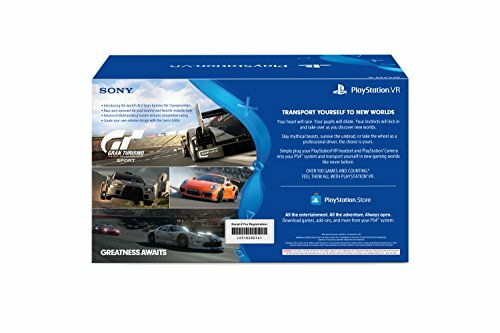 Put yourself in the driver’s seat with Gran Turismo Sport on PlayStation VR and challenge yourself in the ultimate racing experience. • Experience racing in new and extraordinary ways. Turn your head and aim towards the apex as you enter the corner. Confidently throttle down as you look ahead at the exit to a blind corner. The future of motorsport is with PlayStation VR. • Your heart will race. Your pupils will dilate. Your instincts will kick in and take over as you race to represent your country and favorite manufacturer. 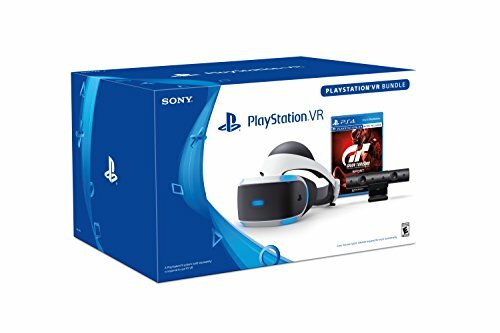 Simply plug your PlayStation VR headset and PlayStation Camera into your PS4 system and transport yourself into an incredible global racing competition. • 100+ Games and counting*. 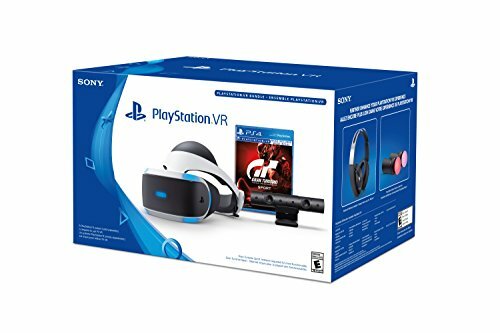 Feel Them All with PlayStation VR. 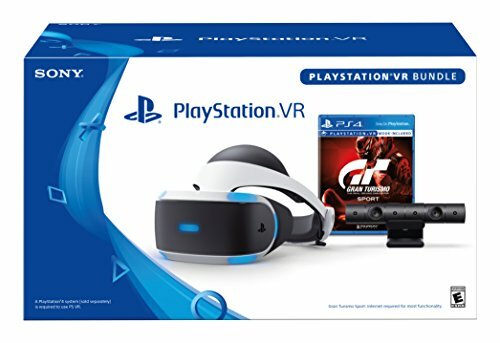 * VR games available as of September 2017.